for $279,900 with 3 bedrooms and 2 full baths, 1 half bath. This 1,784 square foot townhouse was built in 1996 on a lot size of 0.00 x 0.00. 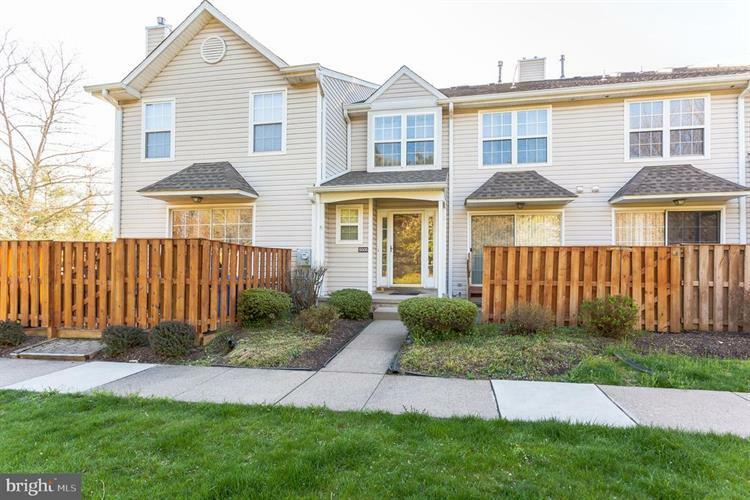 Beautiful move-in ready 3 bedroom 2.5 in Yardley's desirable Makefield Glen neighborhood. Largest floor plan in neighborhood. Walk into spacious open floor plan. Living room contains cozy gas fireplace and dining area. Kitchen with newer white cabinets in excellent condition and plenty of counter space. 1st floor also contains a 1/2 bathroom. Walk downstairs to a fully finished basement. Walk upstairs to 2nd floor which contains a 2 bedrooms and 2 full bathroom including the master bedroom which contains its own bathroom and huge walk-in closet. Walk up to 3rd floor to 3rd bedroom loft. Association covers exterior maintenance, snow removal, trash removal, lawncare, association pool, playgrounds and tennis courts. Close to I-95 and all major highways for an easy commute into Center City Philadelphia or NYC. Note: Property is an Estate Sale. 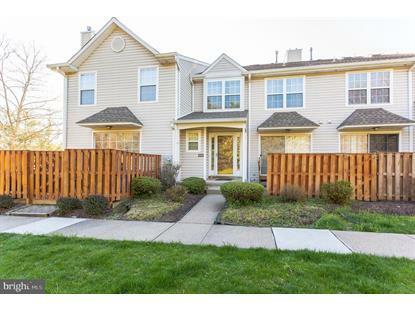 Come check out this lovely low maintenance home !